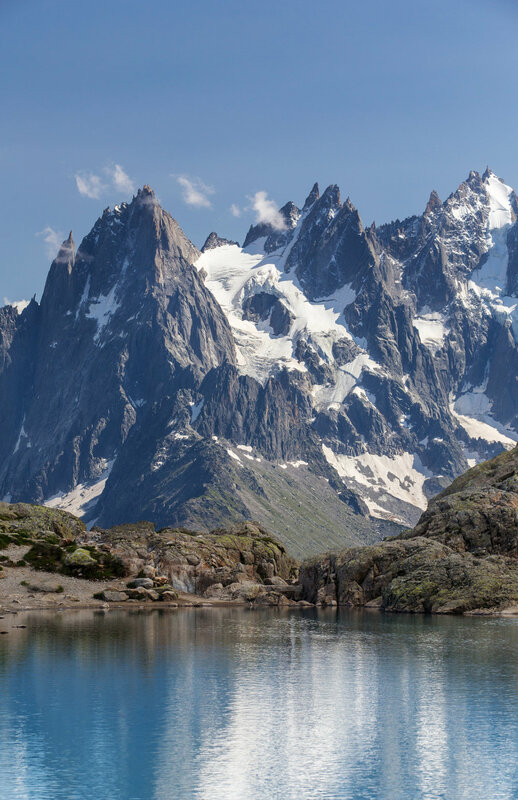 Chamonix is a village located in the Rhône-Alpes of France. 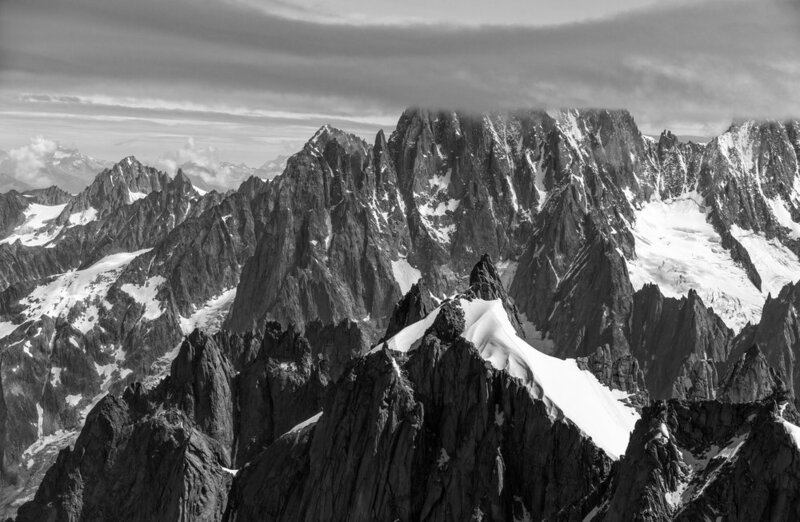 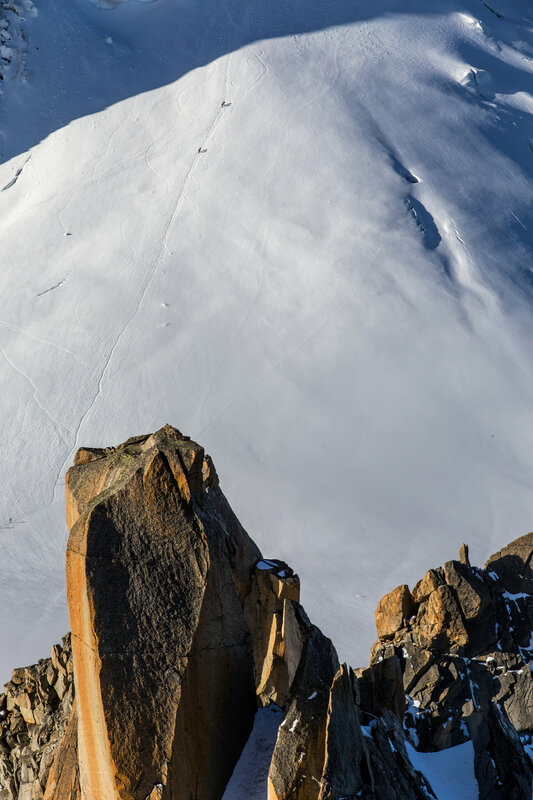 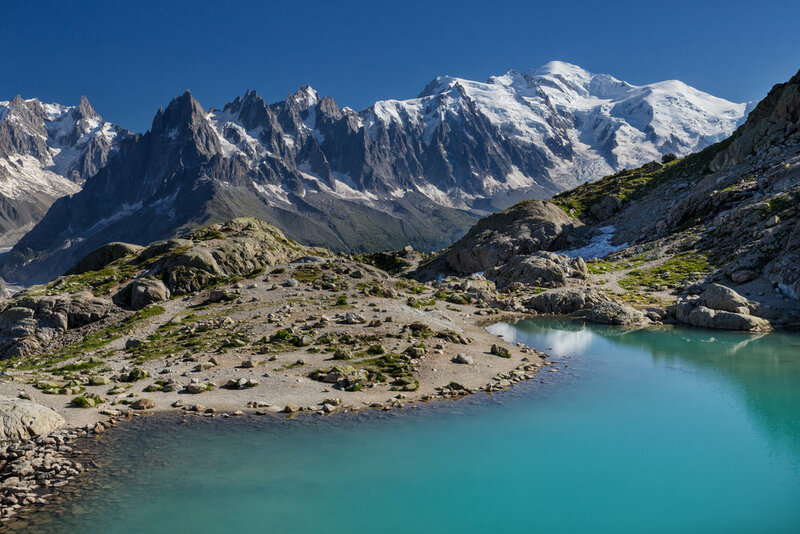 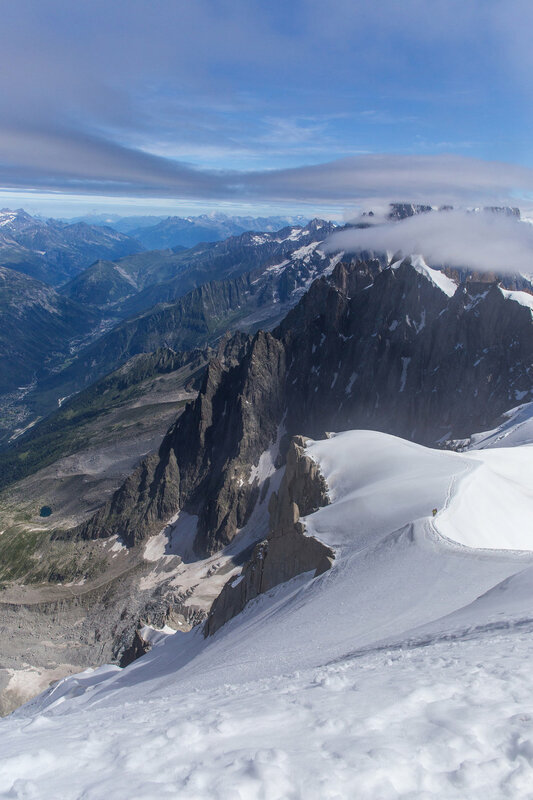 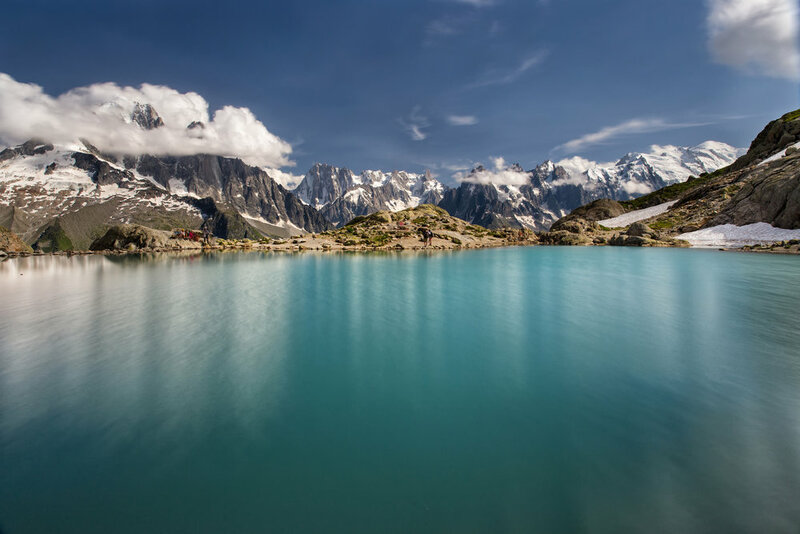 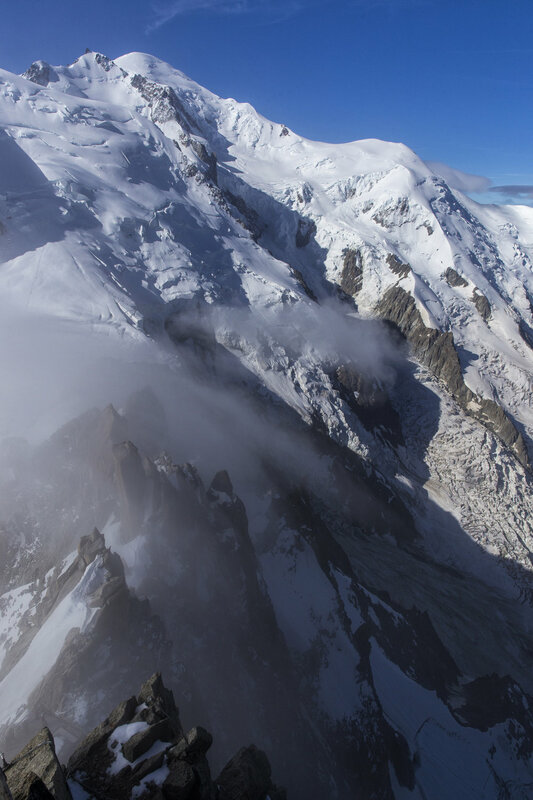 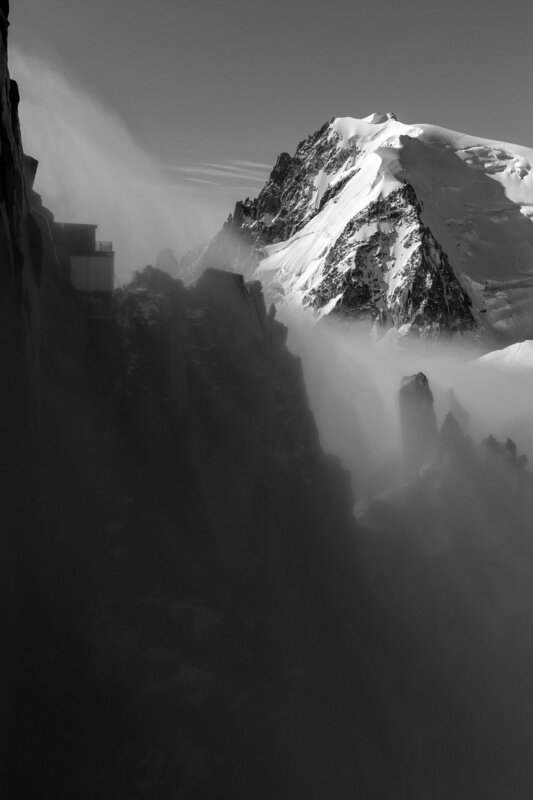 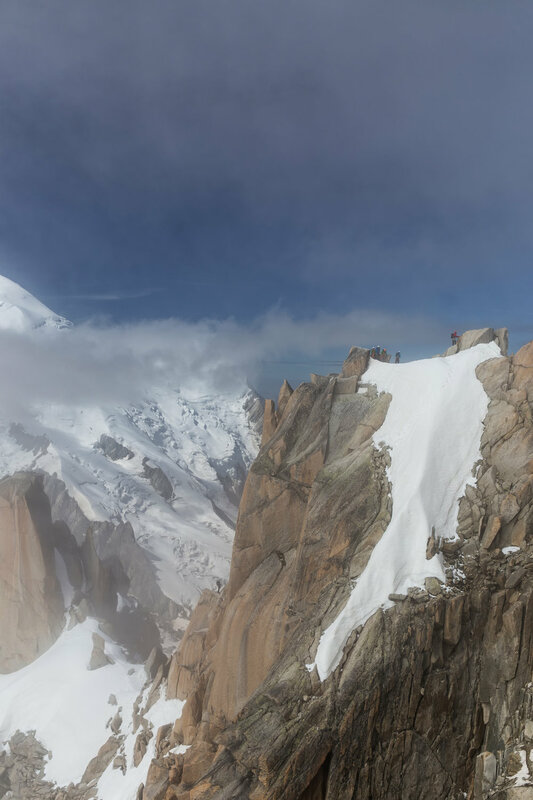 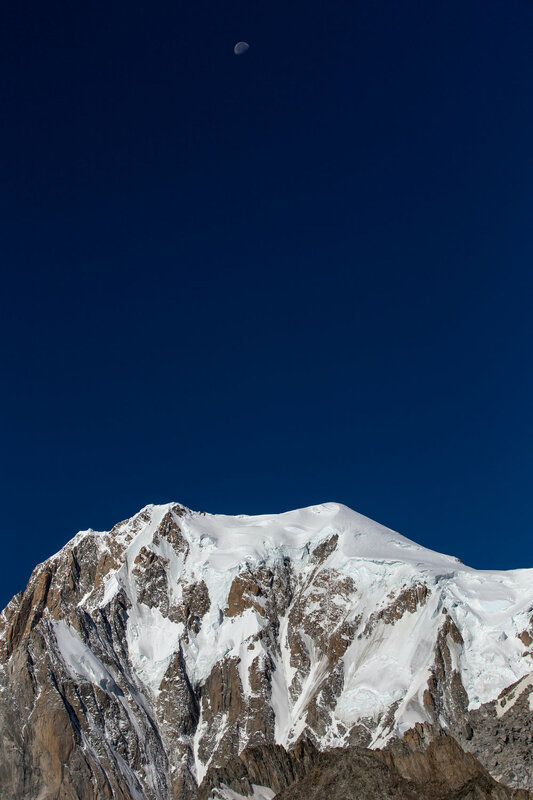 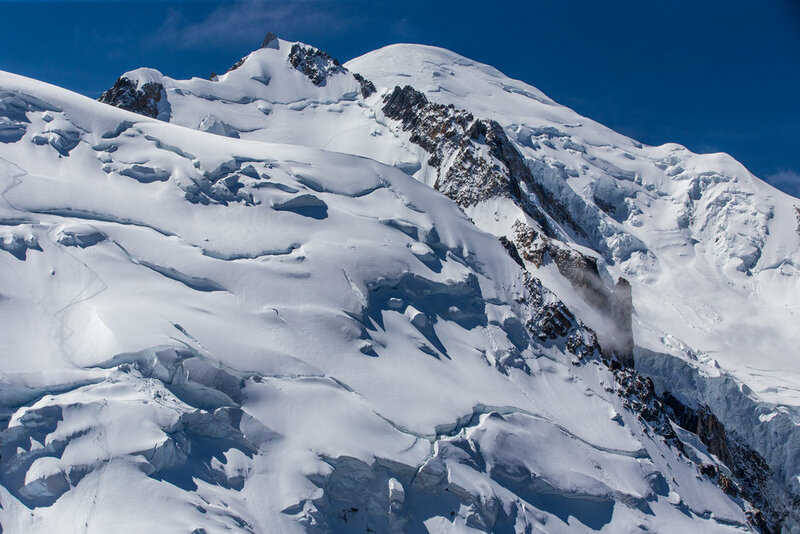 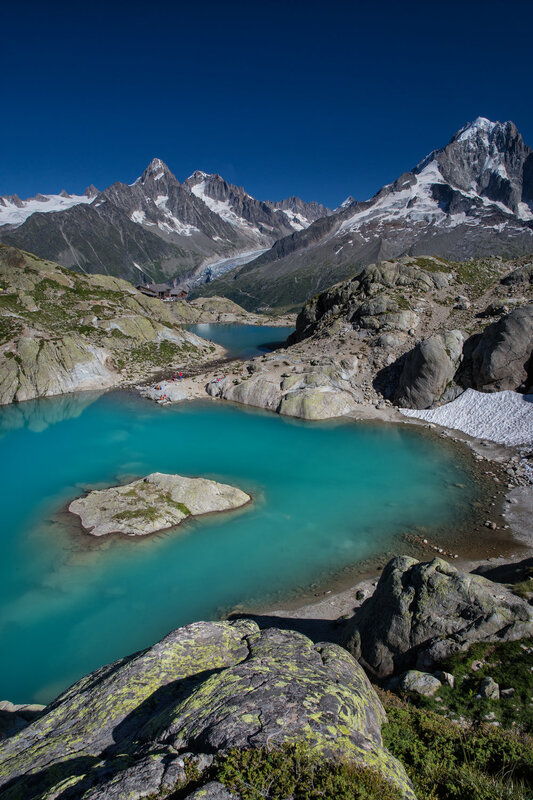 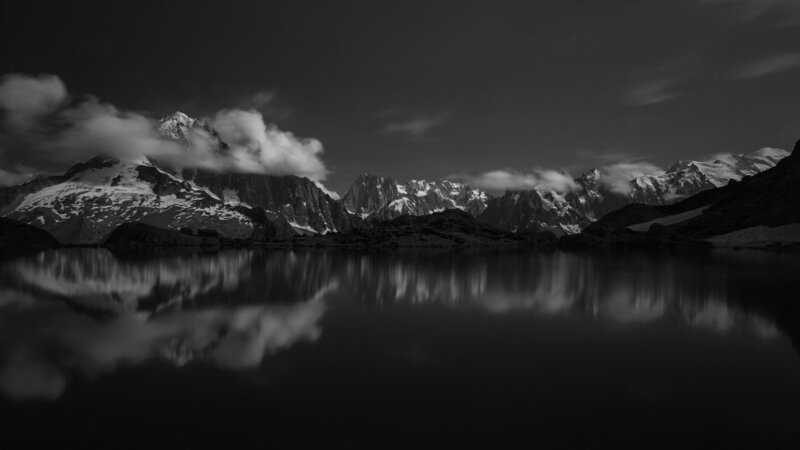 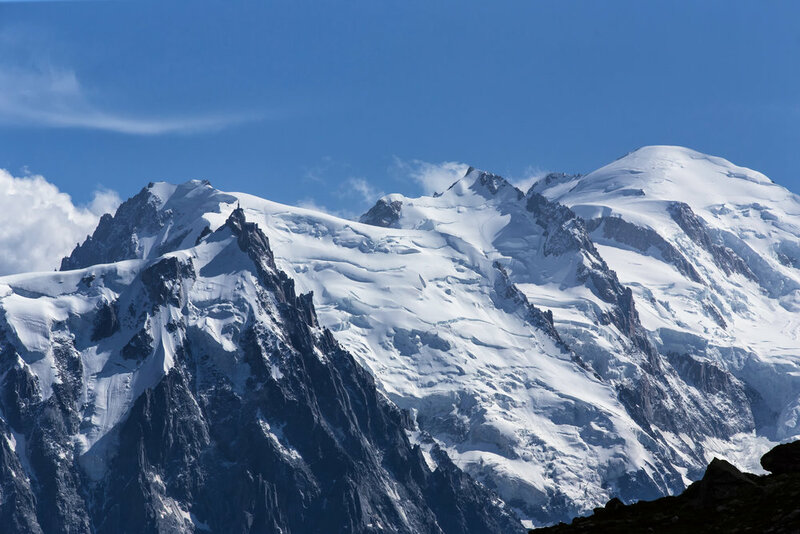 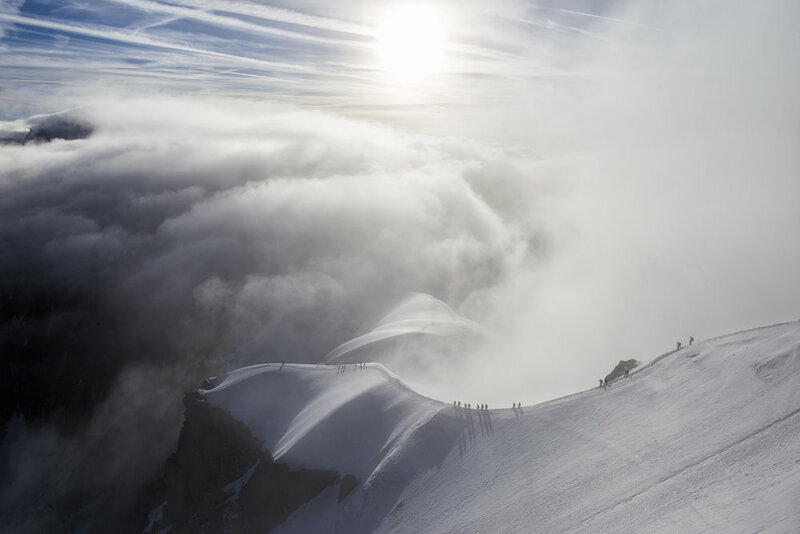 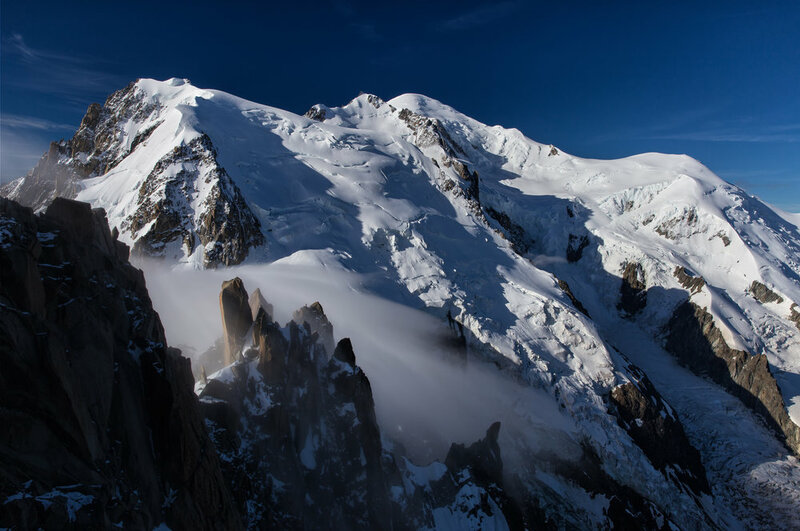 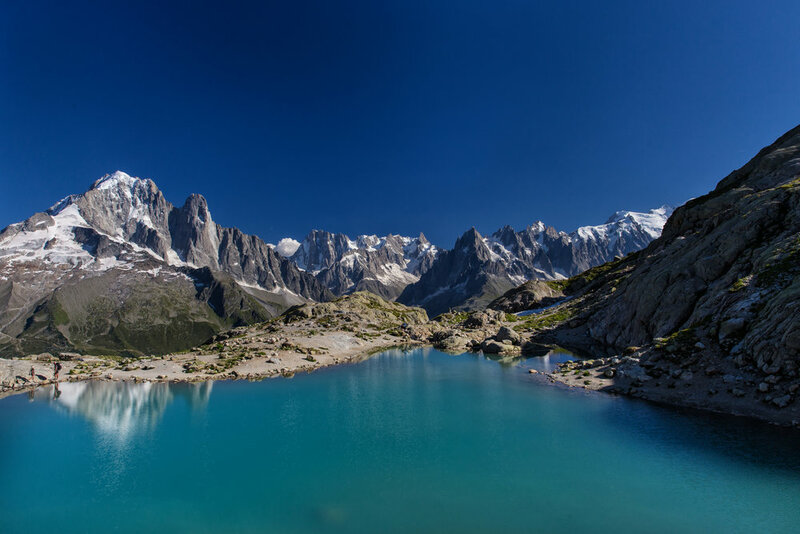 It's situated below the magnificent Mont Blanc - the highest peak in western Europe. 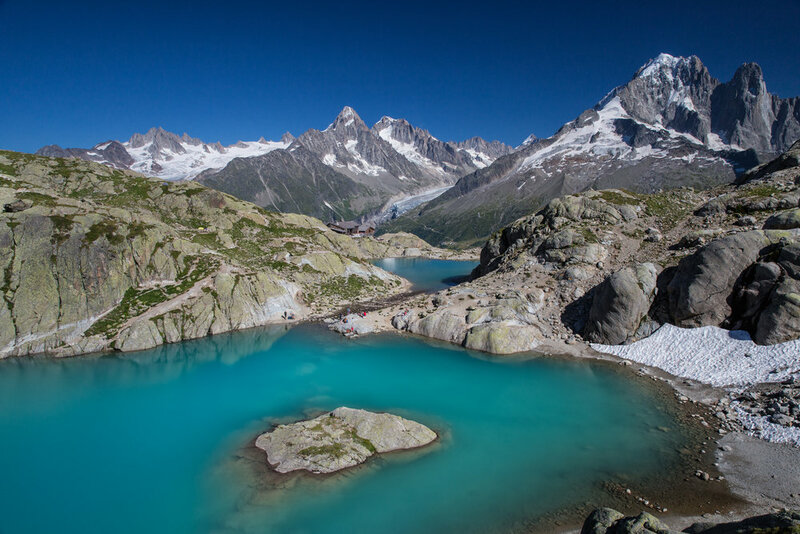 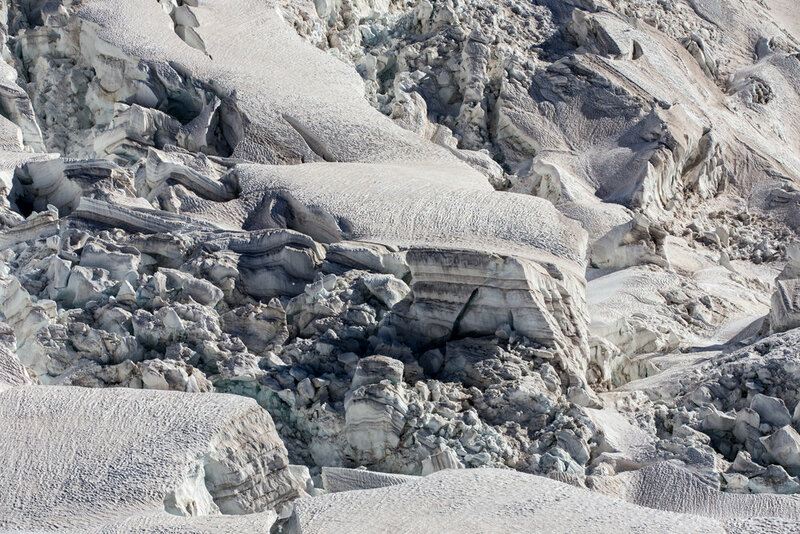 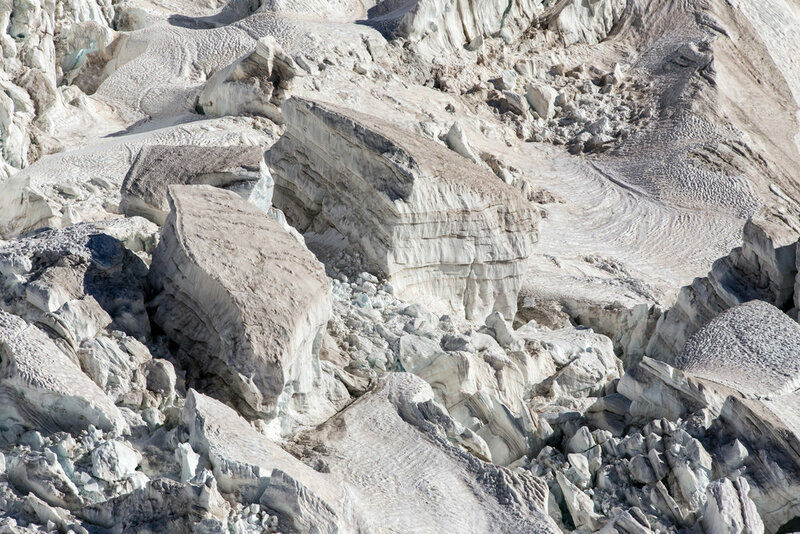 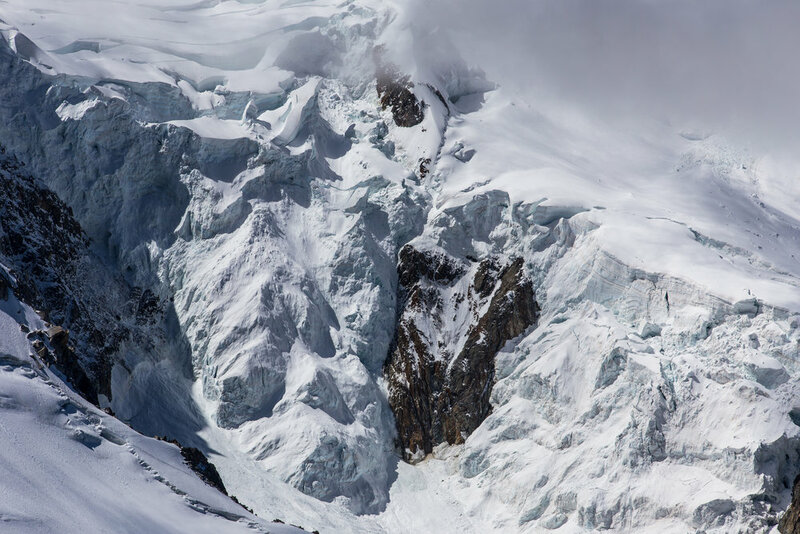 This region is full of beautiful glaciers and incredible mountains. 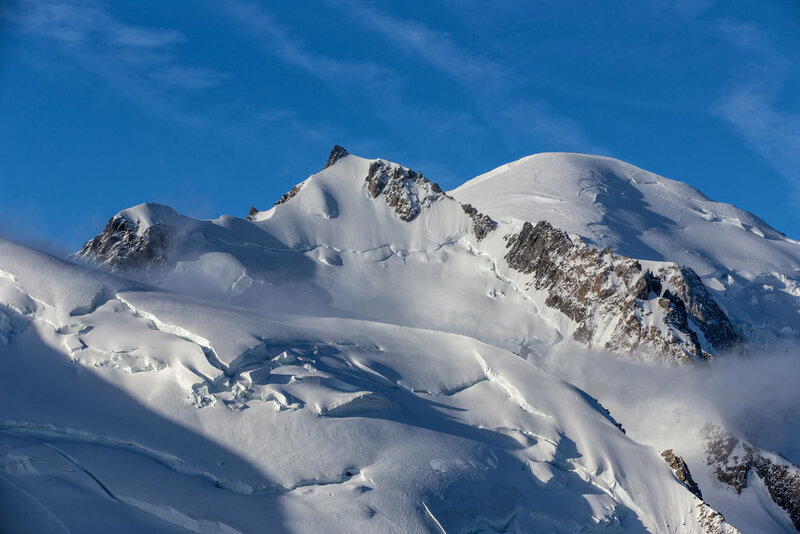 SCROLL DOWN OR USE THE SIDE NAVIGATION TO EXPLORE A VARIETY OF WORK THAT REPRESENTS THIS UNIQUE PART OF THE Alps. 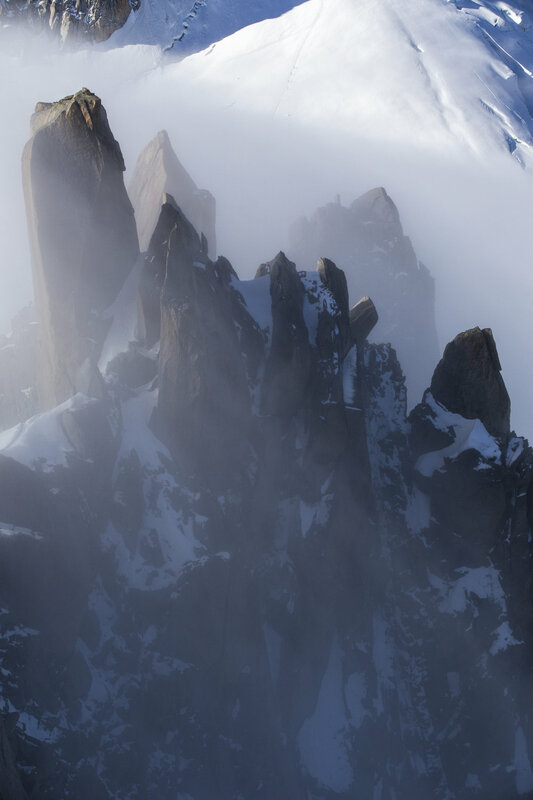 TO SHOP A VARIETY OF WORK FOUND IN THIS SECTION, CLICK HERE.